Ok, hang on to your hats, this conspiracy theory must be the Daddy of them all – The Phantom Time Hypothesis. 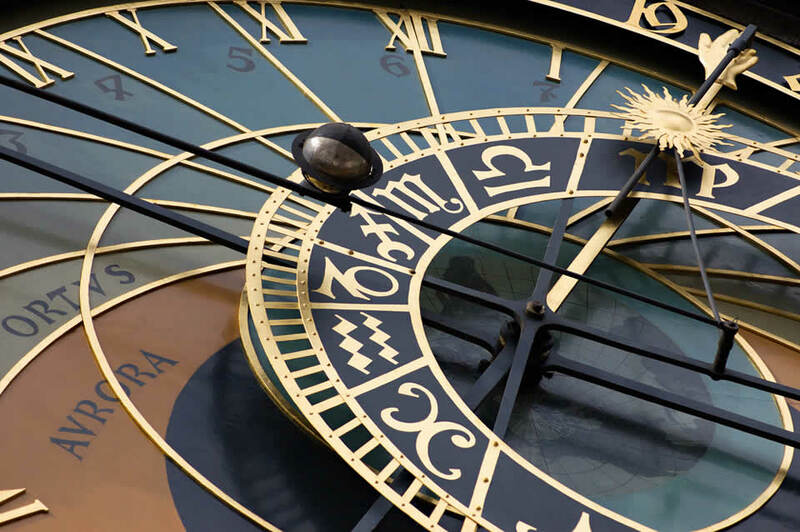 According to the Phantom Time Hypothesis theory, the period between 614 ad and 911AD didn’t exist; the history normally attributed to that time is either a misinterpretation or a deliberate falsification of the evidence. If this were true, Charlemagne (reigned 768-814) never existed and the year 2012 is actually 1715 AD. The idea was created in 1990 by a man called Heribert Illig and has since been developed by other German historians as well as conspiracy nuts theorists. The apparent stagnation in the development of architecture, ceramics and thought as well as the lack of substantial documentary evidence – this is why the first part of this period is called the ‘Dark Ages’ – suggests this period simply didn’t exist. There is very little archaeological evidence which can be reliably dated to this period; our account is based on a quite limited number of written sources (which could be faked or just wrong). The Pope introduced the new Gregorian calendar in 1582 to replace the Julian one, when it was 10 days out of sync. If the error had been building up since the introduction of the Julian calendar in 45AD, it ought to have been 13 days out – so the intervening period must have been overstated by 300 years. Mainstream historians have a simple explanation, though: the purpose of the change was to bring the calendar into line with the Council of Nicaea in 325AD, not with 45AD – which accounts for the discrepancy. Architect, astronomer, educator, philo­logist, folklorist, lawmaker, statesman – the range of achievements credited to Charlemagne is so great that it implies he is a mythical figure. If Phantom Time Hypothesis holds up, who created the fake, and why? Perhaps the Holy Roman Emperor Otto III wanted to be on the throne at the time of the Millennium, 1000AD, so he got chroniclers across Europe to invent and document an extra 300 years. Illig’s followers face many difficulties of course: the theory has yet to explain how it would fit into the history of the world outside Europe, or into astronomical records, or into the tree-ring data. More inter-disciplinary research needed, they say! What Are The Differences Between British & American English?